With the advent of cloud computing, many industries are able to outsource complex processes and use tools that deal with an increasing number of APIs and new linked IoT devices. 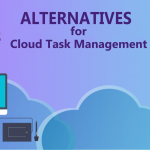 Temboo and its alternatives allow for a selection of many different software solutions that can be easily configured in the cloud and used company-wide. 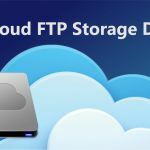 These cloud based toolkits are here to simplify things and make everyone’s job a whole lot easier. 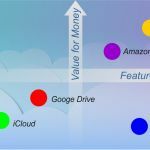 Cloud IoT is a great way to run things at scale and combine multiple gateways, devices and MCUs into a cohesive unit that can be dispersed at a large scale and used to analyze and manage data in real time. 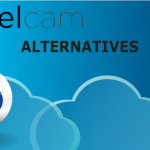 There are many different uses for cloud IoT software, but video surveillance is an important one to take note of. The need for an inventory on surveillance assets connected to a central system is staggering – this many devices need to be connected and under management in a way that allows for ease of use, intuitive control, and the ability to limit access. Something interesting as of late to the security industry, is the need to keep control on devices that are connected through IoT with firewall standards and alert systems that can monitor traffic and any unwanted access. IoT comes with a lot of great new opportunities, but this needs to be coupled with increased security measures to fully get the most use out of this new technology. 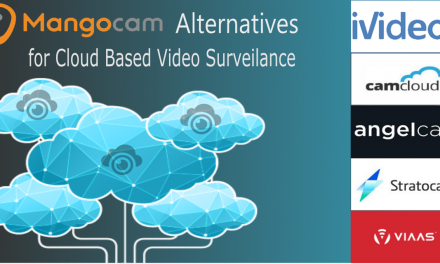 Cloud based solutions are must for video surveillance. 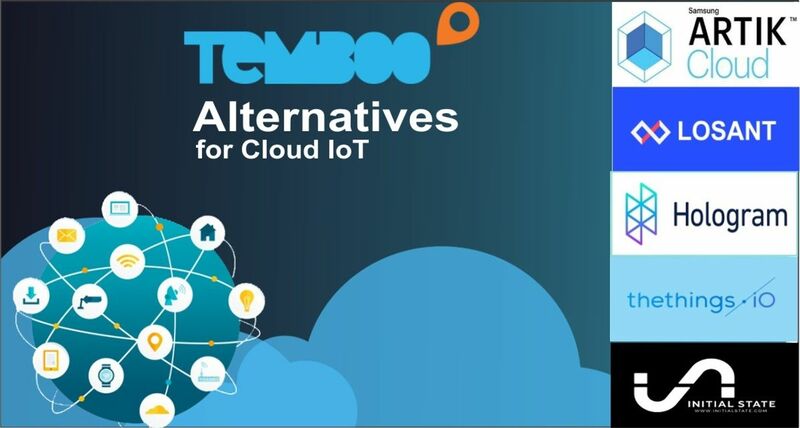 Temboo is an integrated software toolkit that helps manage IoT connected networks of devices. 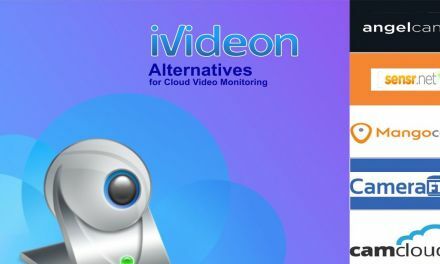 It has software stack bundle that takes into account all different types of programming languages, SDKs, and different development environments. There are many different competitors to Temboo, and all offer something different when it comes to IoT monitoring. At the root is the ability to put everything into a comprehensive system that allows for unprecedented control. Why do we choose Temboo Data Insights for price comparison? The data insights plan allows for an unlimited amount of sensors and devices that can be connected. It’s a great catch all plan that comes equipped with everything in the basic plan that includes: simple persistent processes for organization, connecting pre existing sensors, code generation, API integrations and basic support. It’s a wonderful solution for sensor data visualization and intended for use by the professional. The graphs will allow for future planning and keeping a team on track. Mesh multiple networks together with their REST API. Code virtualization for complex processes suited for connected hardware. All-inclusive SDKs, libraries and full independent tech stack. Built in security to connect devices using TLS secure connection. Dashboard management of deployed devices with monitored connectivity. Visualize data in context with self aggregated graphing solutions. Fleet organization that tags devices and organizes them accordingly. Integrated REST and MQTT endpoints for al devices. Virtual device modeling by transcribing and describing reported data. Data router that sets up data workflow alerts and message streams. Data archive that sequences diagnostics and can troubleshoot any issues. Proprietary API library that can connect to any kind of IoT device. Protocols that can publish from any kind of platform. 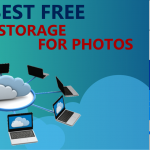 Unlimited data storage and full control of data you own. 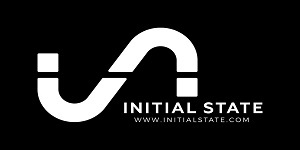 Open source SDK for using Initial State in NodeJS projects. Real time graph systems with expressions for increased readability. 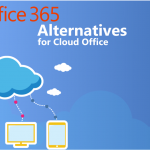 Single sign on solution for business and shared project applications. 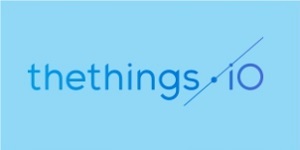 Some major key tasks of any IoT product include – the need to acquire data from a vast amount of sensors, process local data, collect to the cloud and be able to store and analyze this data. All of these things can be taken care of, more or less within an already established cloud computing IoT platform. Both Temboo and Artik offer solutions that can be used out in the field and in a collaborative setting on a company wide basis. Artik for example took their temperature sensors out into the field and used it with a connected application. The temperature sensor was wired to the Samsung ARTIK 10 and then connected to a simple PHP app online that allowed them to set alerts. 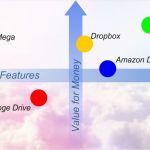 One of the key features a cloud infrastructure needs is the ability to exchange data between multiple device sources and then bring all of this back into an intuitive visual orientation – through either an interactive dashboard or synthesized graphing apparatus. Pricing for both of these are similar as they’re fine tuned for business users – Artik charging per 1 million messages which eventually goes in line with Temboo pricing. A good IoT platform should be able to cover these simple basic tasks. We’re still in a time period where IoT is growing and has yet to encompass all processes. With this being said – there are many areas of industries that have yet to pick up on the new technological shift. 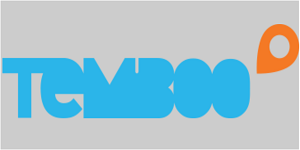 This is where Temboo comes in and has created a way to turn old machinery into IoT embedded technologies. Automated monitoring of machines and other physical processes can minimize waste and alert supervisors to potential problems. This gives machine owners and operators greater insights and they can use this new data with pre existing knowledge to come up and generate new solutions to problems that may arise. Losant on the other hand is great for utilizing intelligent asset tracking solutions that take care of communication methods already put in place. System integrators into the devices allows for flexibility to use and connect to any type of hardware on any kind of network. Losant is priced a little higher on a monthly basis, but is targeting a different vertical of the market – instead focusing on payloads rather than devices. It also offers data retention and an increased amount of users as well. One of the core tenants of the growing IoT field is open source and collaboration. While there may be many different platforms to choose from – the goal that is pervading through all of these design philosophies and schools of thought is the ideal to keep the field moving forward and innovating. Temboo is very open about its projects that can be used in trial settings and then implemented out in the field. 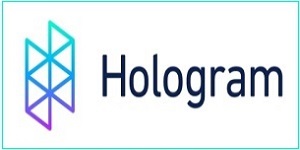 Hologram.io takes this a step forward by releasing and maintaining open source hardware for many different developers and prototypers in the industry. The idea is to get them involved and establish guidelines that can be used to push the system as a whole forward. 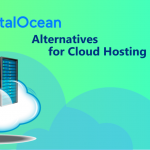 Closed systems are to be avoided at all costs in this kind of marketplace and Hologram differentiates themselves by staying at the forefront of open source and transparency. The Hologram IoT setup has a free tier and competing with the Temboo analogue price tier is the Monthly subscription that takes into account data per device. 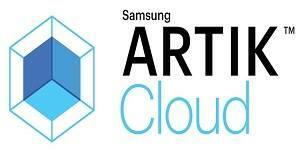 This helps scale for high end devices or a vast array of smaller device storage data. Visualization is at the core of many cloud IoT platforms’ main ideas. One overall running theme between all of these types of solutions is the need for increased simplicity and a solution that doesn’t require branching sects of software and hardware that can get increasingly difficult and too unwieldy to use. Temboo’s advanced software stack is indicative of this one fact. Some users really enjoy the simplicity that Thethings.IO has accomplished through their visualization of devices on their platform. This is done through the map application which can show a map view of all connected devices. 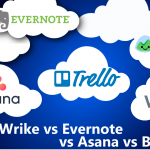 There are many ways that you might need to keep track to keep track of your many devices. Once they’re all connected to a central system – the easiest and simplest way to visualize them is to look at a map. This can be set up in just five minutes on Thethings.IO platform. 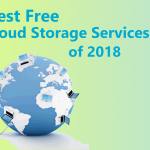 The advanced pricing includes a custom branded platform and up to 10 admin users and one thousand different devices with a number of API calls or messages allowed per month – 6 million for this price tier. 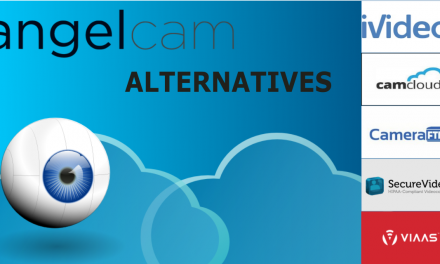 The ability to take advantage and gain an intimate knowledge of real time streams is an increasingly important aspect in cloud IoT. Streaming data allows for you to see what is going on in real time and then analyze and store that data indefinitely. You can look at data that happened a few days ago, few months or even years – once you have set up an integrated system. Take for example the incredible suite of tools offered by Initial State which allows you to access data and turn it into a myriad of different forms. The real time dashboard is a great centerpiece to get a bird’s eye view of everything going on – meanwhile there is the ability to transfer the data into complex waveforms, charts, specialized maps and even emjois if you want. API access is compiled and then accessed through HTTPS. It only takes a few minutes to connect your applications and devices into Initial state and then begin to see the visualizations take place. Business pricing is at $130 a month and offers commercial licensing with custom branding and an enterprise solution that won’t be found in other similarly tiered competitor pricing plans. For developers and the more technical minded – hologram offers an unprecedented look into the behind the scenes happenings of a great technical force. Open source hardware helps allow new solutions to be created and advanced in the field. 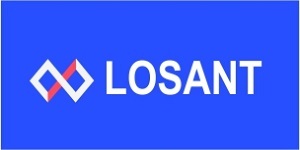 Industrial companies looking for a new solution – be it location tracking or adding IoT capabilities to regular consumer products, will find that Losant offers the best in transforming and developing IoT applications. Those looking to capitalize on whatever data they might have would find it helpful to use Artik for data monetization where you can utilize hardware that creates a monetary ecosystem that can be incentivized for a longer capital generating lifecycle.